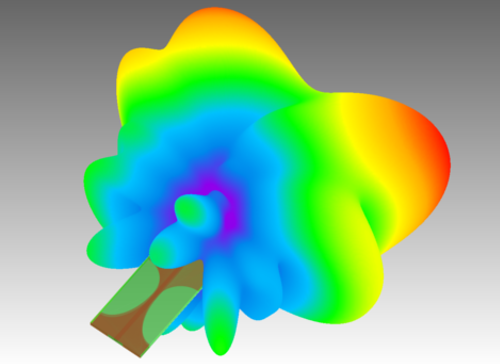 Software for electromagnetic design and simulations based on conformal FDTD method. 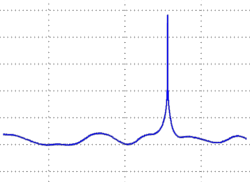 Ultra-fast Vector 2D (V2D) solver for axisymmetrical structures (BOR - Bodies of Revolution) including antennas, circular waveguides discontinuities, and resonators. 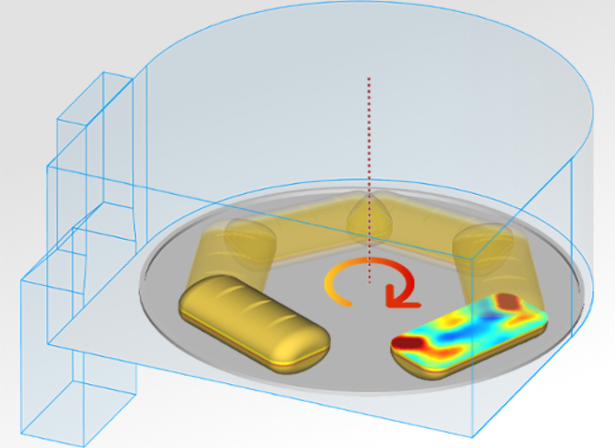 Microwave heating analysis including loads rotation and translation, frequency tuning, heat flow and material parameters modification as a function of dissipated power. 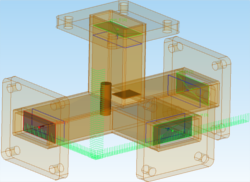 Free general purpose 3D CAD modeller for QuickWave. Complete measurement setups for dielectric materials including cost effective Microwave Q-Meter. 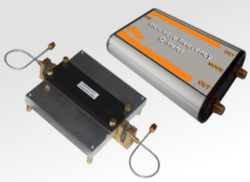 QWED manufactures several types of resonators (also referred to as test fixtures) for precise measurements of electromagnetic properties of materials at microwave frequencies. We provide the service of measurements based on the samples sent to us. QWED offers a wide range of electromagnetic consulting services. Years of experience in supporting our customers in a wide variety of EM applications made us the right people to support you at any stage of a design cycle of your device. We provide the service of simulations of the project described by the client or based on the CAD file. Exhibition at the IEEE MTT-S International Microwave Symposium 2019. Exhibition at the 13th European Conference on Antennas and Propagation EuCAP 2019. Exhibition at the IEEE MTT-S International Microwave Symposium 2018. Exhibition at the 12th International Conference on Electromagnetic Wave Interaction with Water and Moist Substances 2018. Exhibition at the AMPERE 2017 conference. Exhibition at the IEEE MTT-S International Microwave Symposium 2016. "Towards faster and more accurate Electromagnetic Simulation of Radiation, Propagation, and Scattering Problems" - presentation by Professor Wojciech Gwarek. Exhibition at the IEEE MTT-S International Microwave Symposium 2015. Complete QuickWave EM software applications description including co-processings, post-processings and area of applications. New QuickWave ACADEMIC solutions addressed to educational institutions and universities. Short-term licences - new approach to EM modelling. Measurement setup for permittivity, dielectric loss tangent and resistivity measurement. 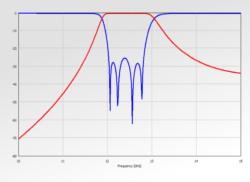 Measurement setups for sheet resistance for thin films measurement. Measurement setup for resistivity measurement. 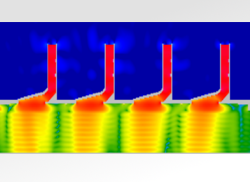 Discussion about metamaterials was published in Microwave Magazine, Vol. 15, June 2014, pp.56-65. 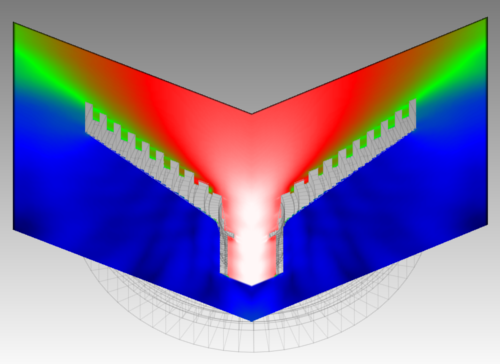 A paper reviewing fascinating applications of the QW-V2D software was published in the IEEE Microwave Magazine, vol. 9, No.6. A paper reviewing fascinating applications of the QW-3D software for nanoscale and optical problems was published in the IEEE Microwave Magazine, vol. 11, No.2. QWED is exclusive distributor of Sonnet Software for Central and Eastern Europe. ©2019 QWED Company. All rights reserved.